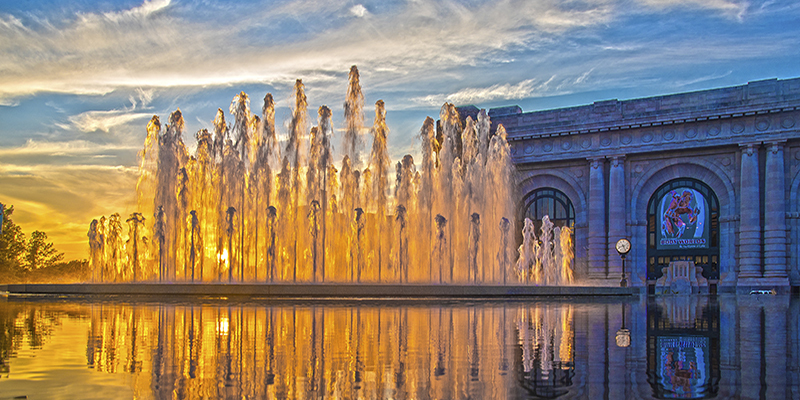 While the Kansas City Convention Center offers an impressive 800,000 square feet of meeting space, smaller-scale event and meeting venues feature unique experiences in every corner of the city. 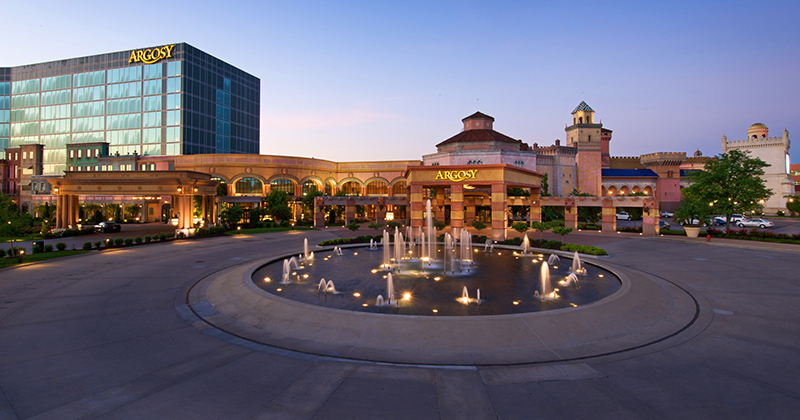 Whether your group requires an intimate theatre or a grand banquet hall, Kansas City can accommodate you. 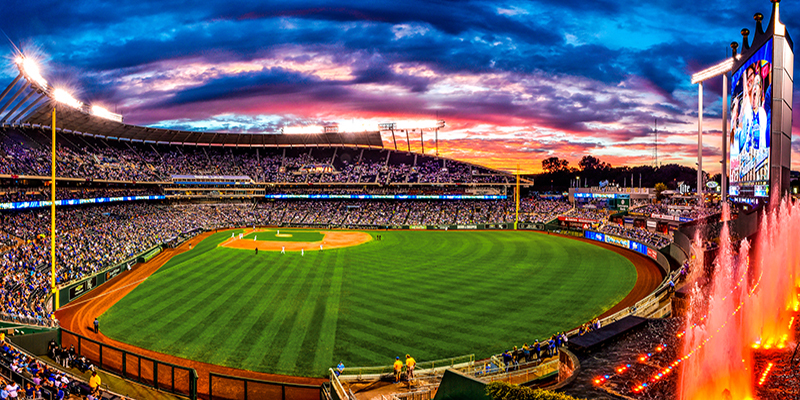 Step up to the plate and book an event at Kauffman Stadium, where elegant fountains decorate the ballpark. Your guests will enjoy fully-catered meals while taking in major league action from left center field. 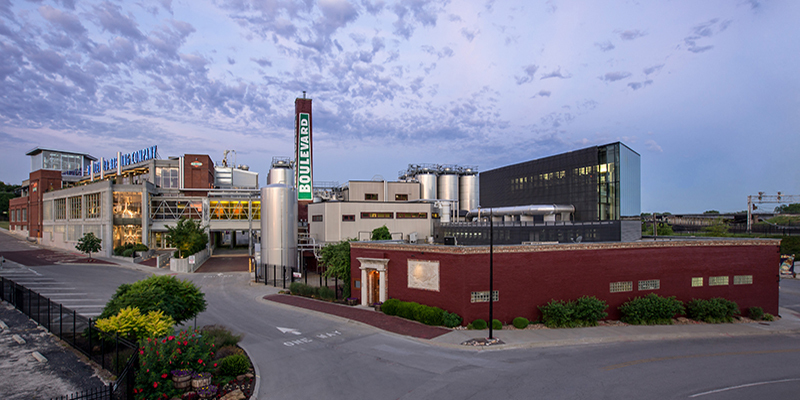 What’s on tap for an event at the largest specialty brewer in the Midwest? 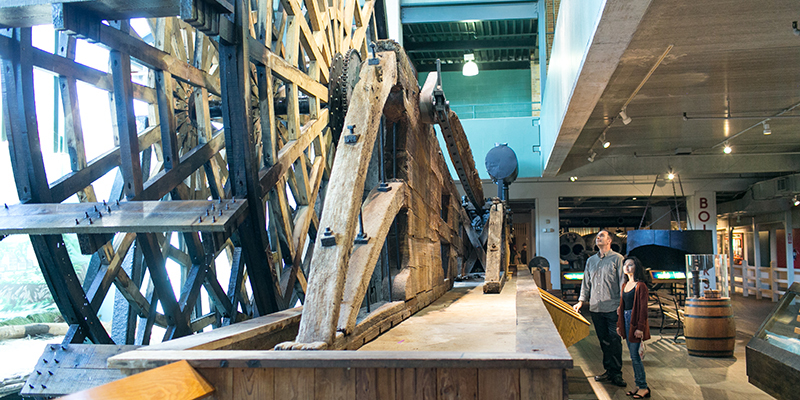 All rentals include a behind-the-scenes brewery tour complete with free beer during the event. Treat your taste buds when you host an event at Kansas City’s only Mobil 4-Star and AAA 4-Diamond restaurant. The magnificent panoramic view of downtown doesn’t hurt, either. 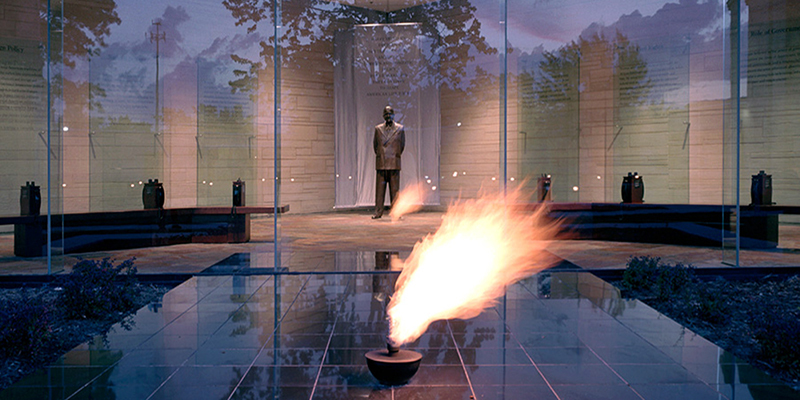 Get to know a famous Kansas Citian at one of only 12 U.S. Presidential Libraries. Independence, Mo., native Harry Truman’s life and presidency are documented through interactive exhibits and personal memorabilia. Don’t miss the replica White House Oval Office. 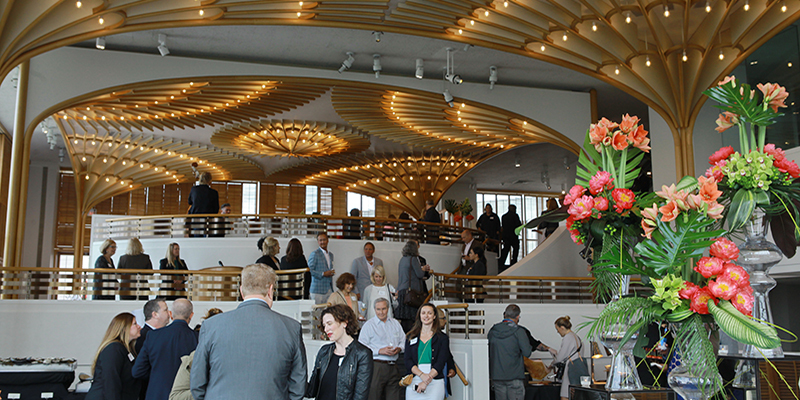 Indoor program or outdoor skyline reception, the Kansas City Public Library features flexible event spaces for any kind of function. 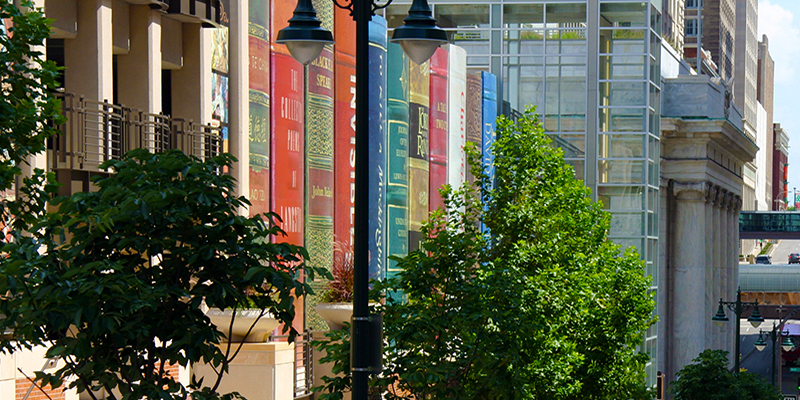 Not to mention the iconic Community Bookshelf, the photogenic south wall of the facility's parking garage, which showcases larger-than-life books spines. Featuring 18,000 square feet of elegant meeting space, this venue includes an award-winning hotel and hundreds of slot machines and table games. 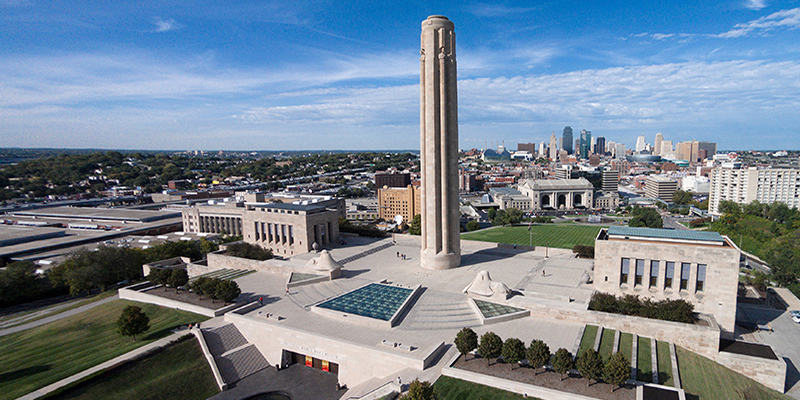 For an extraordinarily emotional and educational experience, book an event at the nation’s only museum dedicated to the Great War. Choose between unique spaces for both indoor and outdoor events. 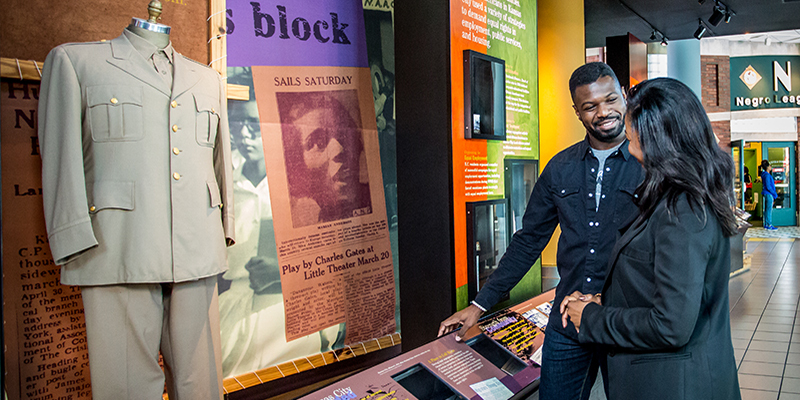 Learn the history of jazz music at this museum located in the 18th & Vine Historic District. With several event space options, this venue is sure to provide guests with a swingin’ good time. 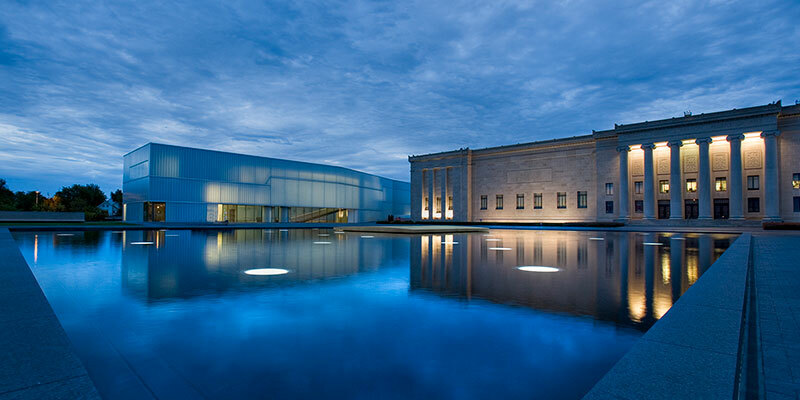 Meet among masterpieces at this renowned general art museum. Guests will be in awe of the giant Shuttlecocks in the outdoor sculpture park. 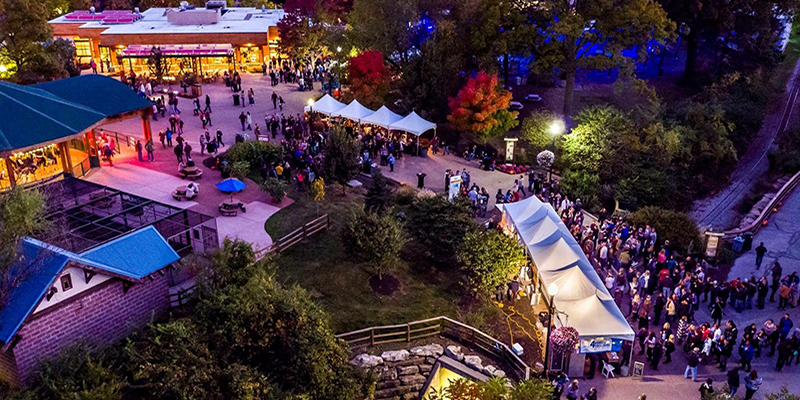 This outdoor theatre presents nationally and locally-produced Broadway tours under the stars. 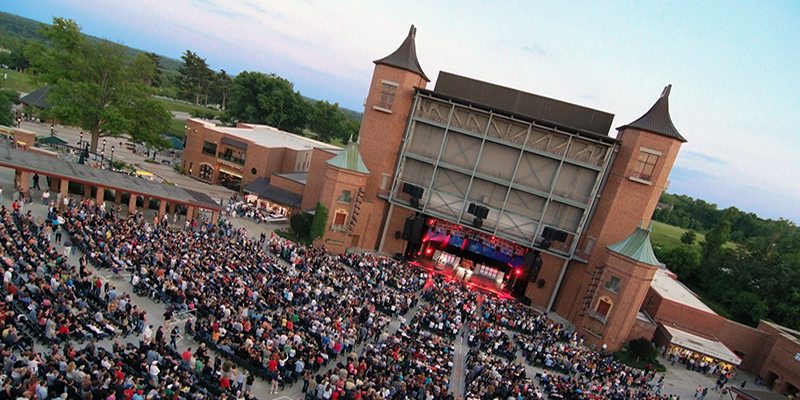 Starlight’s climate-controlled main stage hosts mid-sized groups as well. 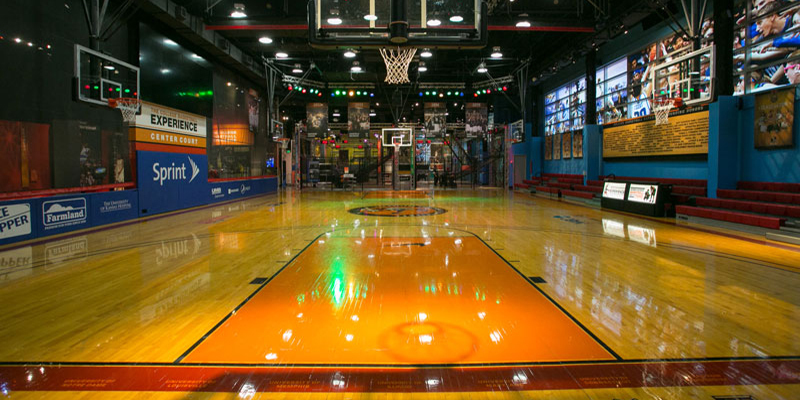 Conveniently located in the downtown convention district, this entertainment facility houses interactive basketball exhibits that test guests’ skills on everything from slam dunks to last-second buzzer beaters. This beautifully restored 1914 train station features an interactive science museum, restaurants, shops and theatres. The venue offers ideal spaces for banquets and casual meetings. For a really wild event, book the lush home of more than 1,000 animals. Guests can stroll through the Australian Outback and African Plains, then have a meet & greet with Nikita, the polar bear.